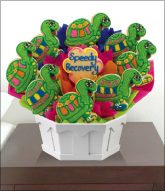 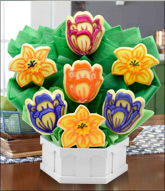 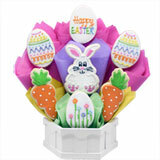 This year, warm their hearts with an Easter cookie basket delivery! 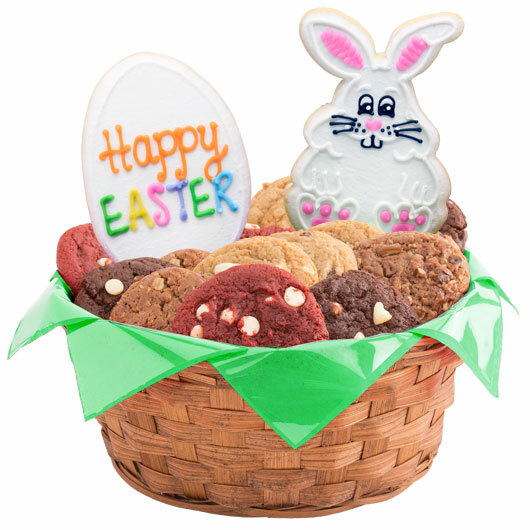 Filled with an assortment of delectable gourmet cookies and topped with one or two decorated sugar cookies including a message cookie and a bunny cookie to wish your loved ones a Happy Easter! 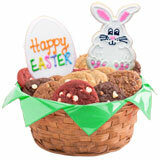 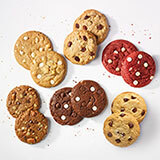 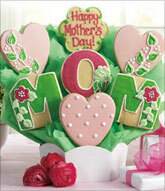 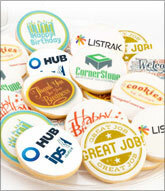 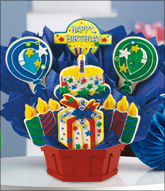 One Cookie Baskets will include the decorated Message Cookie and selected gourmet cookies. 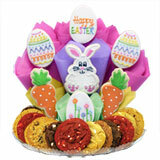 Two Cookie Baskets contain both the decorated Message Cookie and Designed Cookie and selected gourmets as shown.